RIGHT NOW! Find out all about football players! Birthday data of over 2000 football players are available OFFLINE! 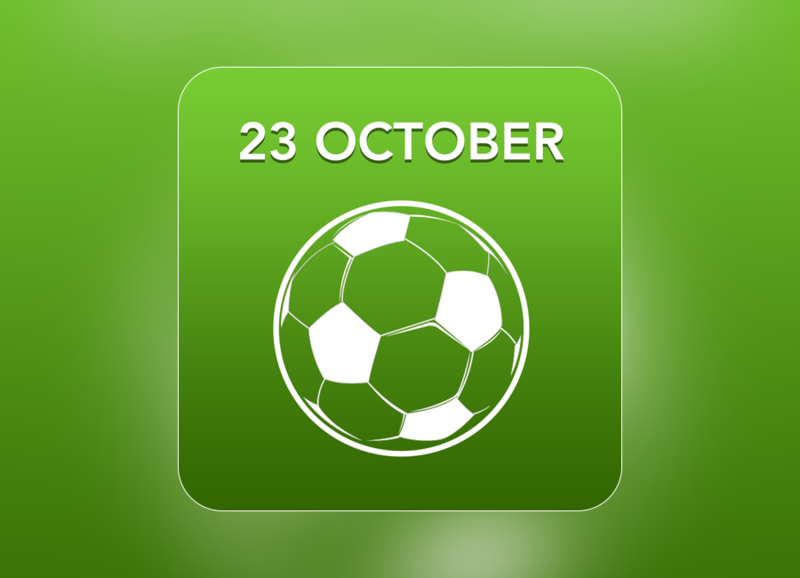 – Stay informed with the LATEST news of football worldwide – in SAME app! ALL within this one app – Top Footballers!